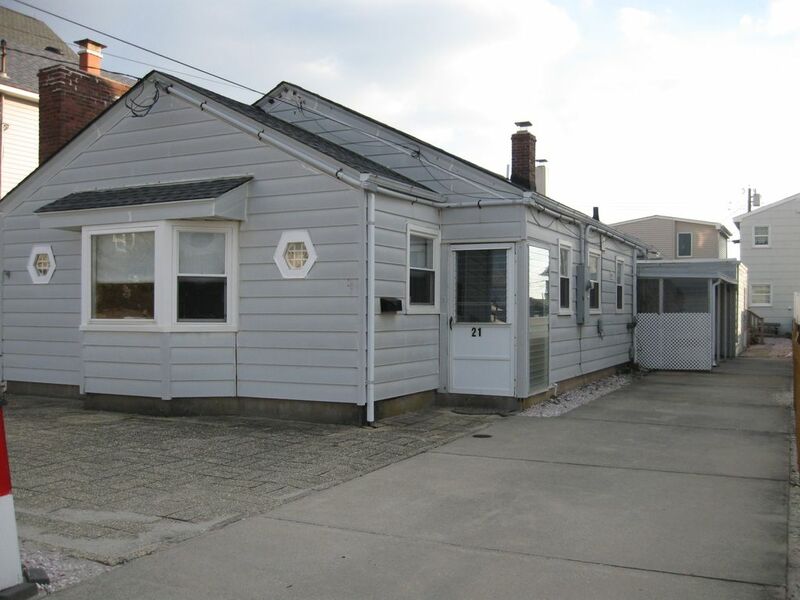 Great Location, 4 Bedroom, 2 Bath, Outside Shower, Parking, Beautiful Beach! Great family home 6 houses from a beautiful beach and 2.5 blocks from the bay. Home features large front dining/sitting room, full kitchen, 4 bedrooms, 2 full baths, o/d shower, central air, washer/dryer, outdoor tables and grill. The ocean beaches allow for activities such as swimming, surfing, skim boarding, boogie boarding, snorkeling, kayaking, building sandcastles, flying kites and more. Great for bike riding too. No pets, groups, or smoking.